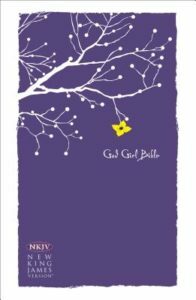 The NKJV God Girl Bible was created to help you become the woman God intended you to be. It combines the New King James Version of the Bible with special content written by bestselling author Haley DiMarco. 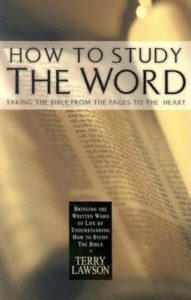 From devotionals to study helps, it has tons of features to get you into God’s Word. 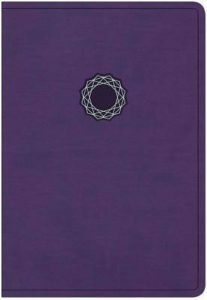 The NKJV Deluxe Gift Bible is available in a wide variety of LeatherTouch cover colors. 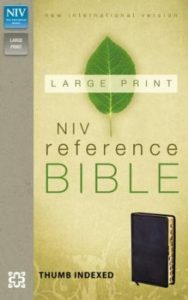 Its high-quality paper and durable binding make the NKJV Deluxe Gift Bible a better choice than most Gift & Award Bibles on the market today. Looking for a gift or achievement award for a church or school event? 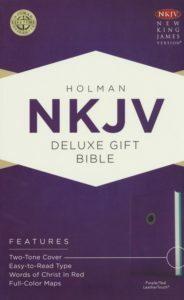 The NKJV Deluxe Gift Bible is the perfect choice! The Slimline Reference Bible in the New Living Translation features a portable size and quality construction for today’s on-the-go lifestyle. 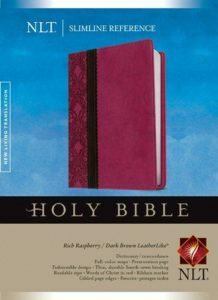 Classic reference features include a dictionary/concordance, words of Christ in red, a daily reading plan, full-color maps, a ribbon marker, and gilded page edges. Now available in this beautiful women’s edition.The New Living Translation is an authoritative Bible translation rendered faithfully into today’s English from the ancient texts by 90 leading Bible scholars. The NLT’s scholarship and clarity breathe life into even the most difficult-to-understand Bible passages–but even more powerful are stories of how people’s lives are changing as the words speak directly to their hearts. 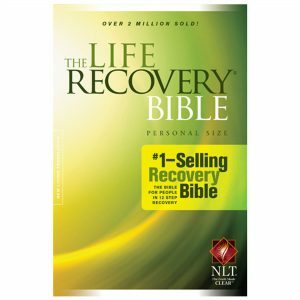 The Life Recovery Bible is today’s #1-selling recovery Bible and is based on the 12-step recovery model. It was created by two of today’s leading recovery experts, David Stoop, Ph.D., and Stephen Arterburn, M.Ed., to lead readers to the source of true healing—God himself. 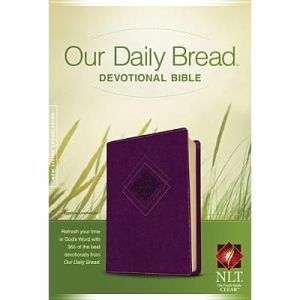 For over 50 years Our Daily Bread has touched the hearts and lives of millions of readers. Now, for the first time, the most widely used devotional in the English language is available as a daily devotional Bible. Featuring 365 devotions and using the New Living Translation text, this Bible offers the reader a way to spend time in God’s Word and find deeper meaning every day. Open The Message and God’s Word comes alive! 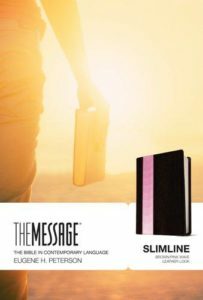 Thinner than one inch, The Message Slimline slips easily into your bag, your briefcase, and your life. With The Message’s distinctive single-column format, you’ll enjoy reading the Bible as much as your favorite book. The Message is a reading Bible translated from the original Greek and Hebrew Scriptures by scholar, pastor, author, and poet Eugene Peterson. 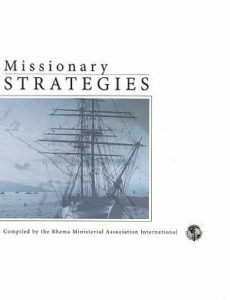 Peterson spent ten years working on The Message after teaching in seminary and preaching in churches for more than thirty years. Thoroughly reviewed and approved by twenty biblical scholars, The Message combines the authority of God’s Word with the cadence and energy of conversational English. The Message awakens long-time Bible readers from their sleepy routines, renewing their desire to hear God’s voice. Now, come and delight in the unexpected passion and personality that fill God’s Word. 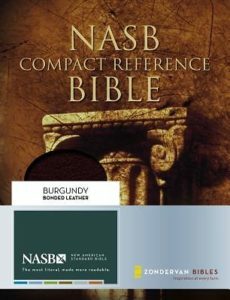 The NASB Compact Reference Bible is great for people on the go, in a perfect size for pocket or purse. This handy-sized reference Bible comes with extra study features and clear, 6-point type. The extensive center-column reference system helps you locate important verses quickly and easily. 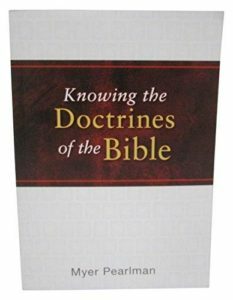 Book introductions, a concordance, 8 pages of full-color maps, and other study features help you get the most out of your Bible reading. The NASB Compact Reference Bible is convenient to carry, comfortable for the eyes, and gentle on the budget. Originally published in 1904 and dedicated to “the young people of America,” this is the complete Bible story, including the Old Testament and New Testament, told in simple, everyday language for young and old. 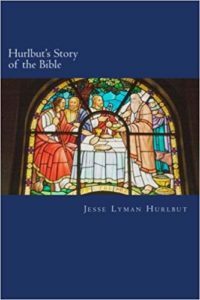 168 Bible stories, each complete in itself, and together forming a continuous narrative of the Holy Scripture. NOTE: The original hard cover edition of this book included illustrations; they are not included in this paperback edition. Explains 47 doctrines, listed in 11 major sections. Subtopics include: The nature of God, orgin of man, sin, offices of Christ, atonement in the Bible, death, and justification. 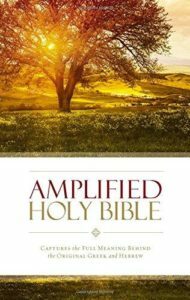 This book will help you go beyond simply reading the Bible so you can take advantage of God's plan to enrich your life! Aren’t all religions fundamentally the same? 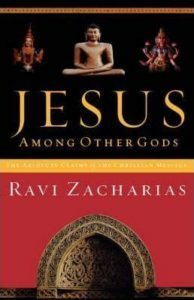 Was Jesus who He claimed to be? Can one study the life of Christ and demonstrate conclusively that He was and is the way, the truth, and the life?